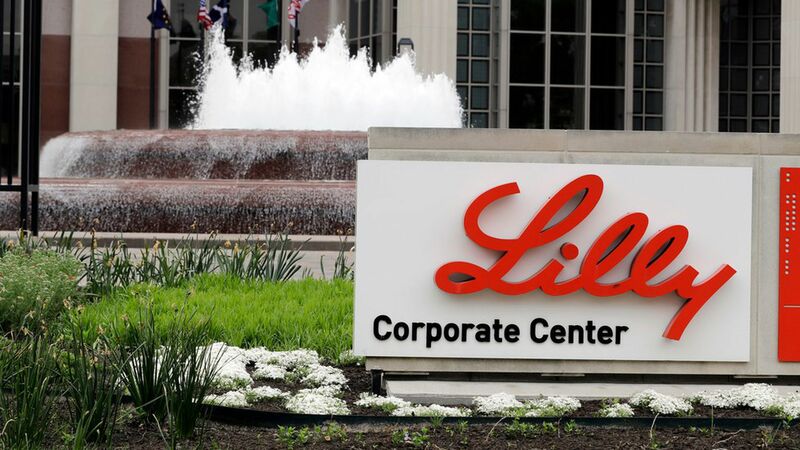 Pharmaceutical giant Eli Lilly is cutting 3,500 jobs, or more than 8% of its entire workforce, to put more money toward developing new drugs and to "improve its cost structure," the company said Thursday. Most of the job cuts, expected to save $500 million, will come from early retirement buyouts. Another major reason for the job cuts: Drugs losing patent protection. Cialis, Lilly's erectile dysfunction drug, which had $2.5 billion in worldwide sales last year, loses its patent in November. Patents on the diabetes drugs Humalog and Humulin have already expired, but they are biologic drugs without generic competitors. Yes, but: Lilly had a 17% profit margin in the latest quarter. The company is not hurting for cash.